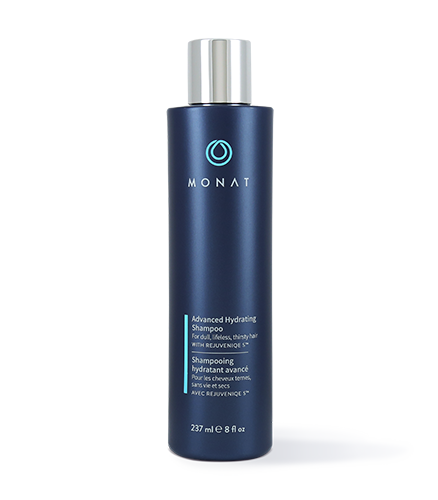 To learn more about the Advanced Hydrating Hair Care Collection, please contact your MONAT Market Partner. Advanced Hydrating Shampoo- Gently cleanses while delivering high performance hydrating results. Advanced Hydrating Conditioner- Treats all hair types with thirst-quenching hydration. 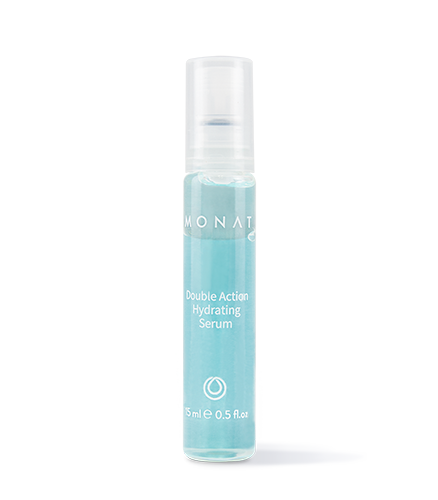 Double Action Hydrating Serum- A powerful, multi-functional leave-in hair treatment with moisture-attracting hyaluronic acid, body-building Panthenol (pro-vitamin B5), and beneficial botanical nutrients. Heavenly Hydrating Masque- A lightweight gel cream masque that quenches moisture-starved hair in a heavenly hydrating cloud for improved vibrancy, shine and manageability. The Advanced Hydrating Hair Care Collection optimally hydrates hair with a blend of technologically advanced ingredients that help take hydration to a whole new level. Quench hair’s thirst to bring back its vitality with our exclusive advanced hydrating innovation for hair that feels soft, smooth and supple with healthier bounce, body and improved shine.